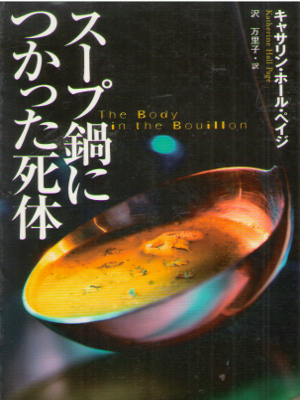 FULL OF BOOKS Online: Tana French [ In the Woods ] Fiction JPN edit. 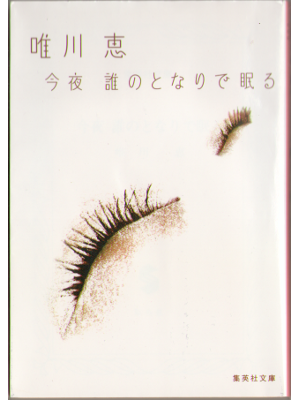 Home » Catalog » Fiction » Non-Japanese Author » Ha- Pa- (Family Name) » Tana French [ In the Woods ] Fiction JPN edit. 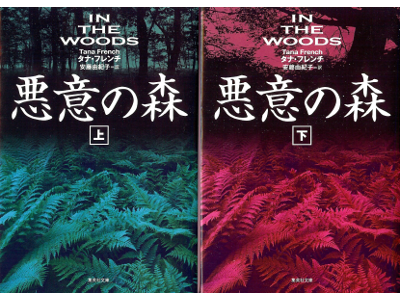 Tana French [ In the Woods ] Fiction JPN edit.